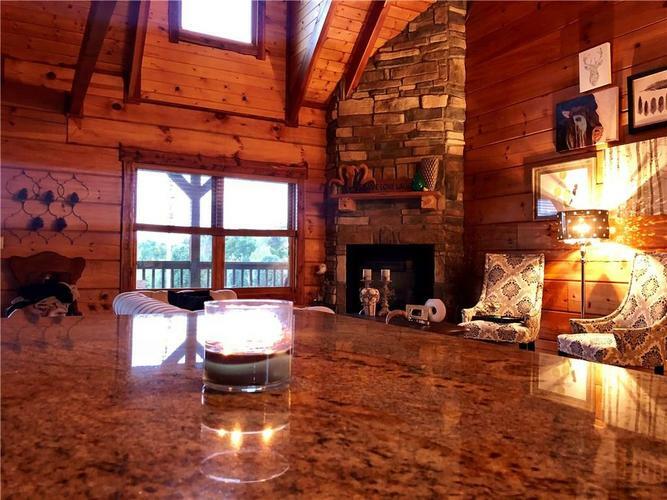 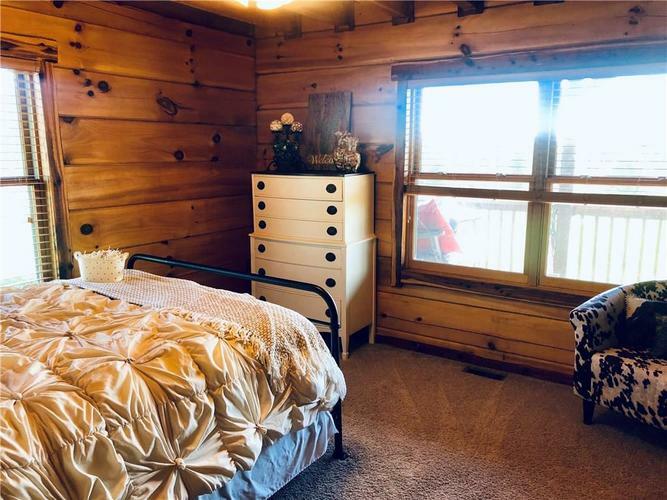 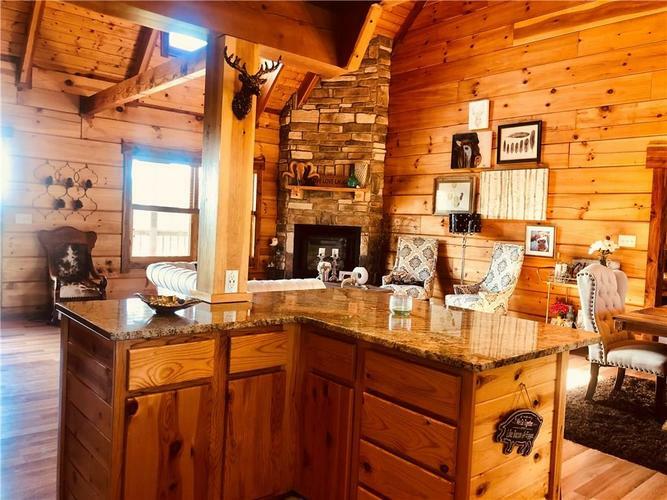 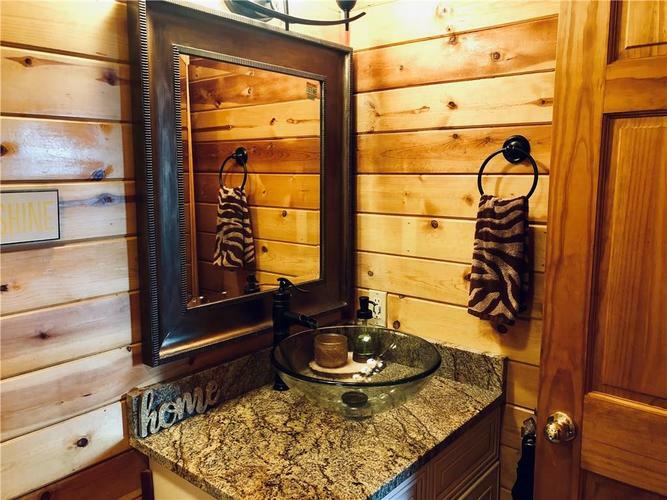 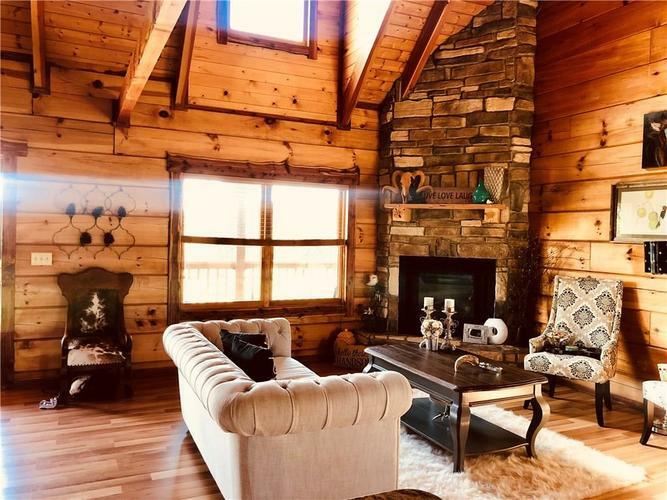 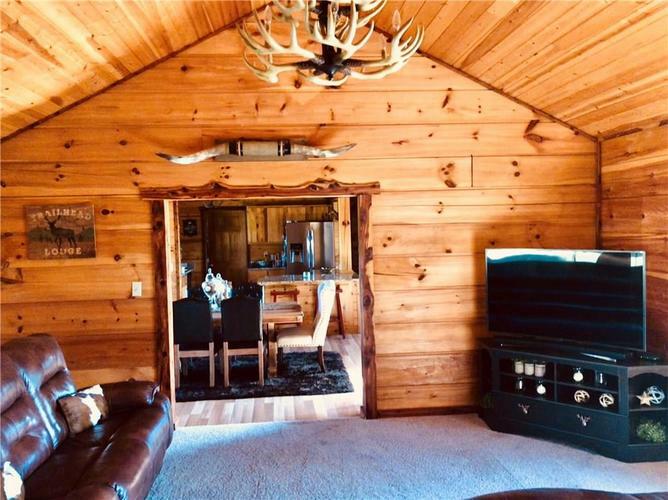 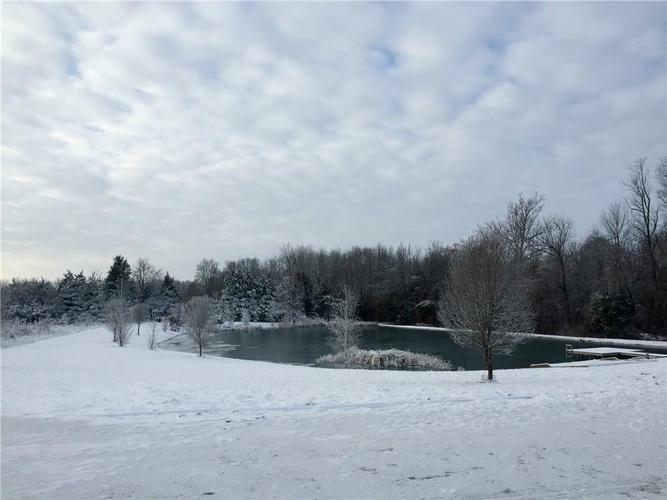 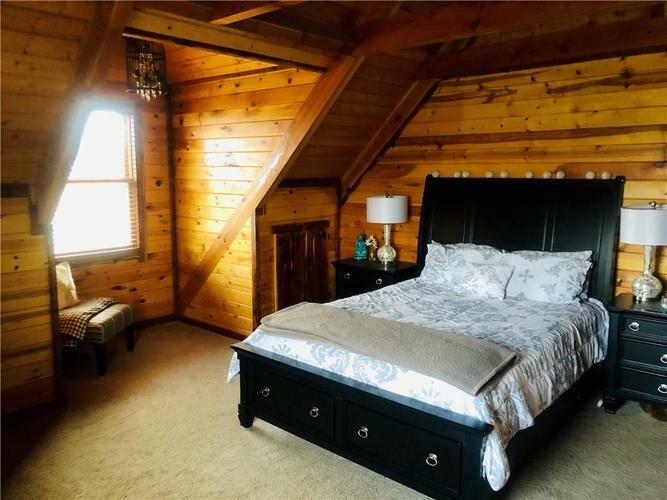 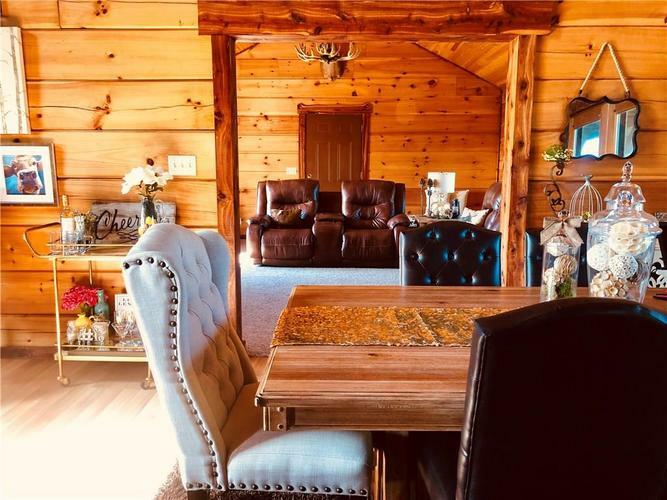 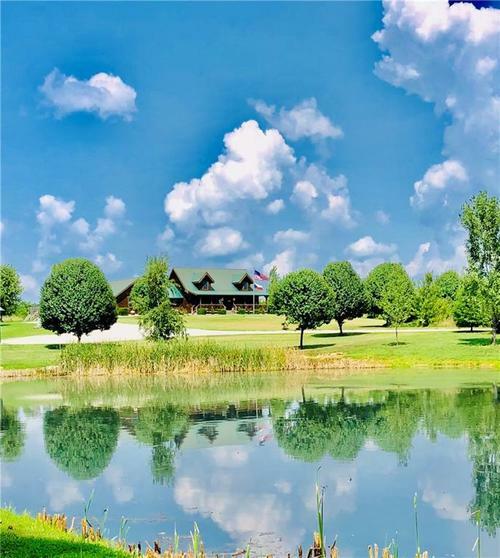 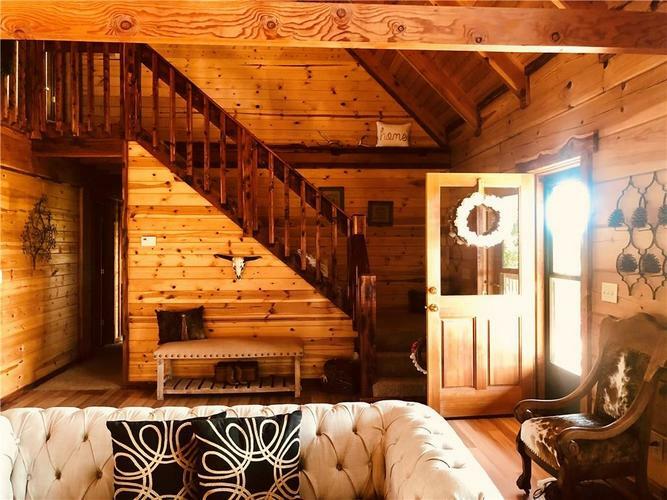 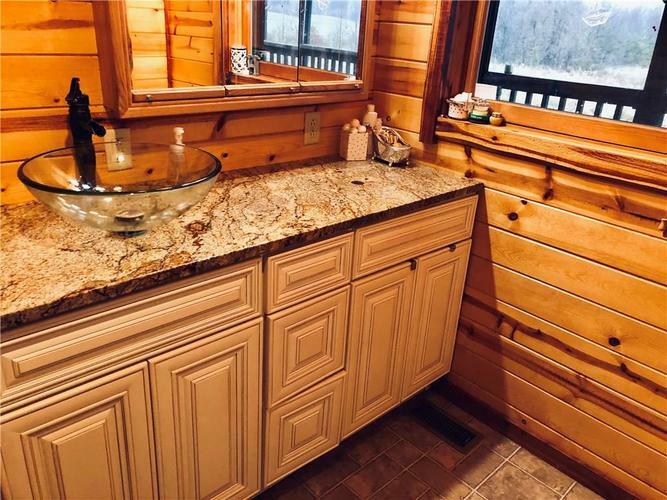 Beautiful log home on just over 7 acres overlooks the lake that the local wildlife loves to visit. 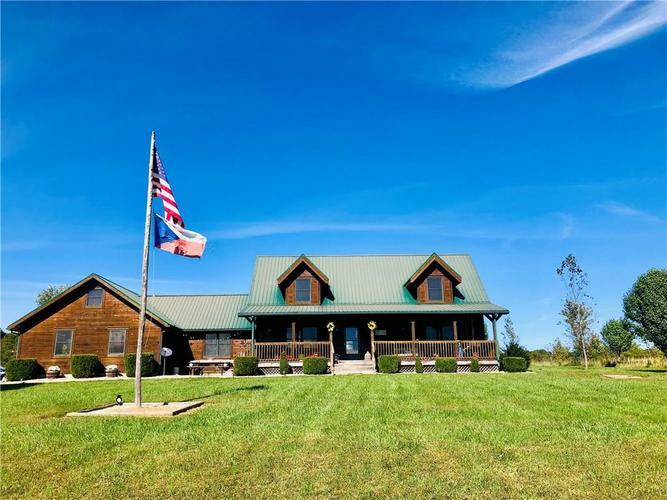 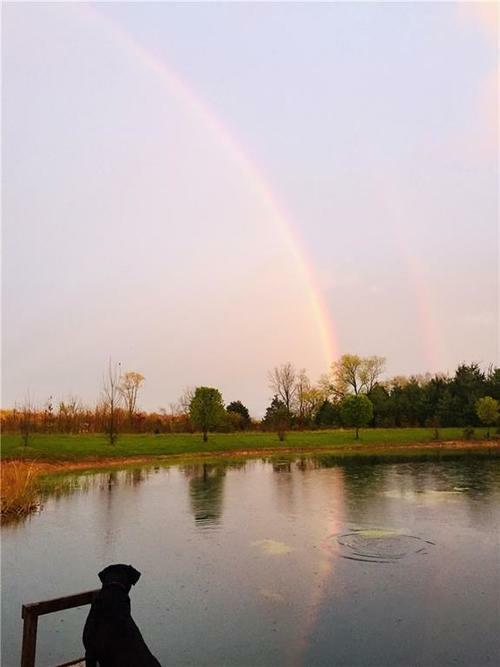 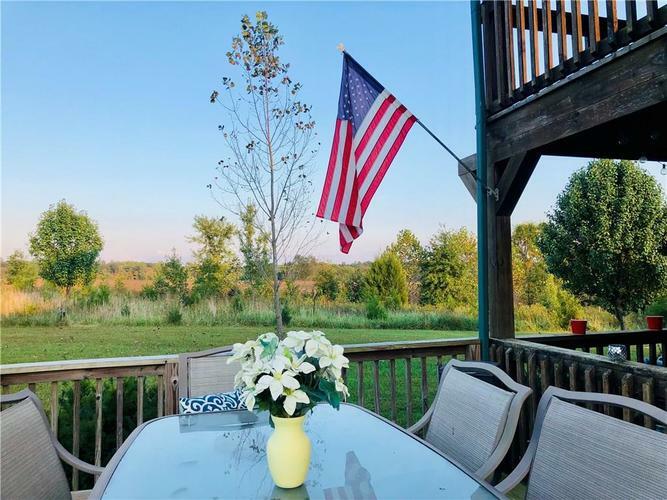 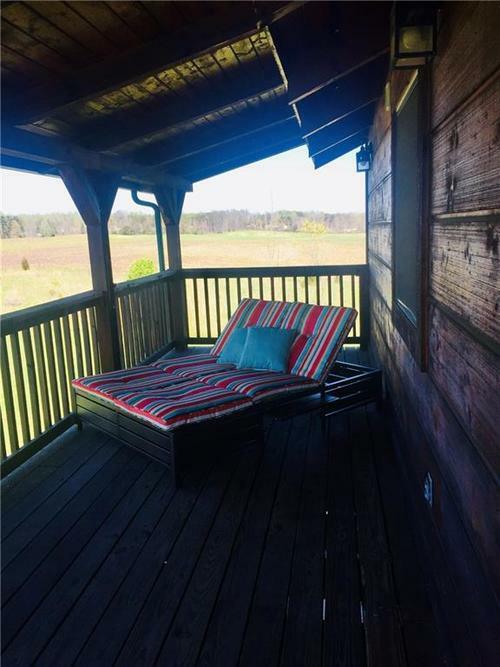 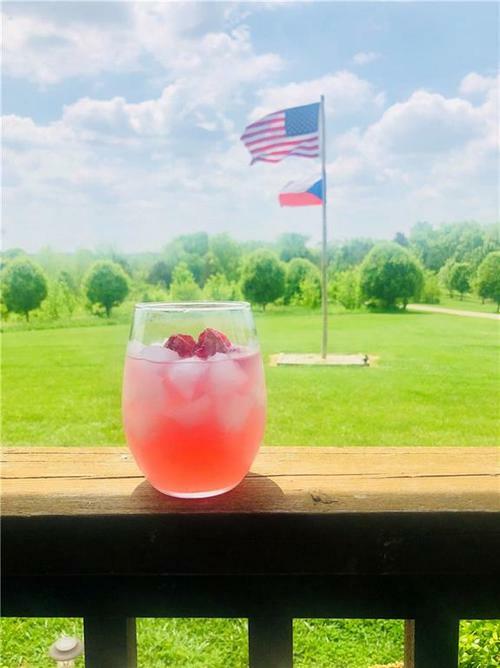 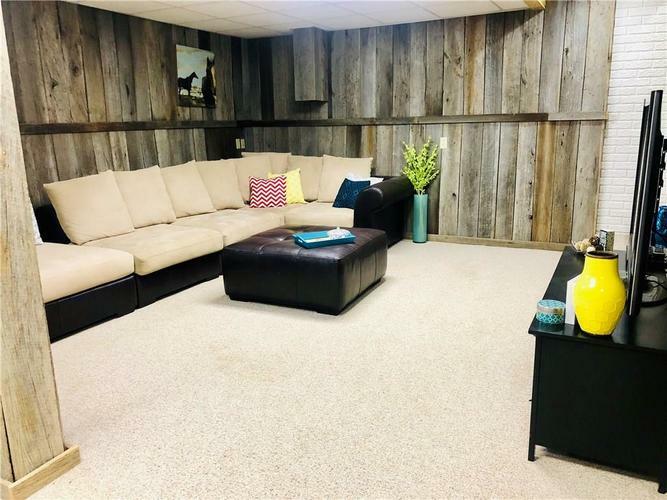 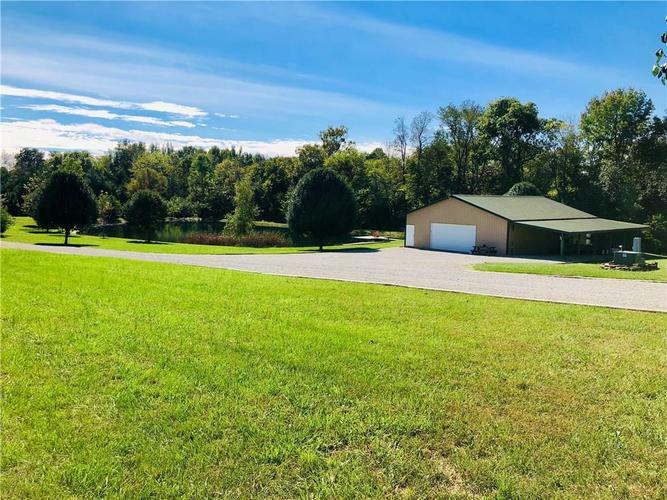 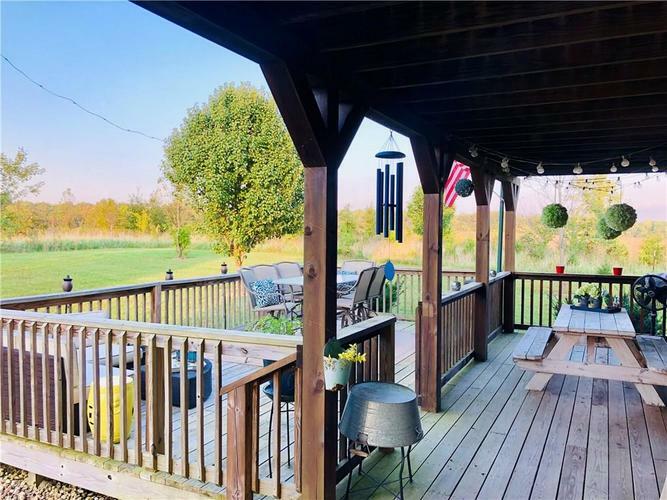 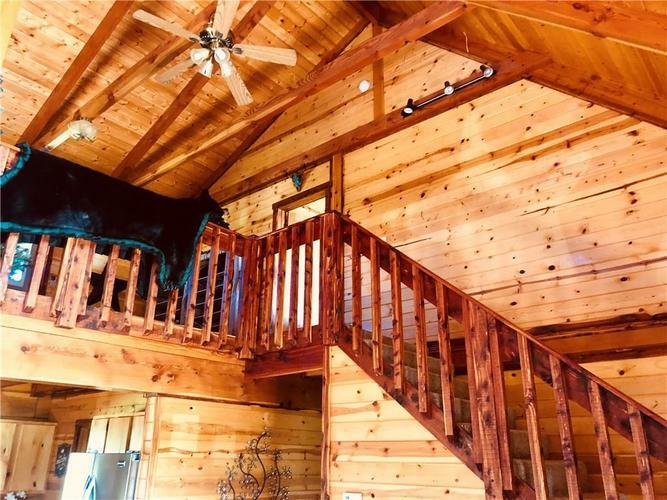 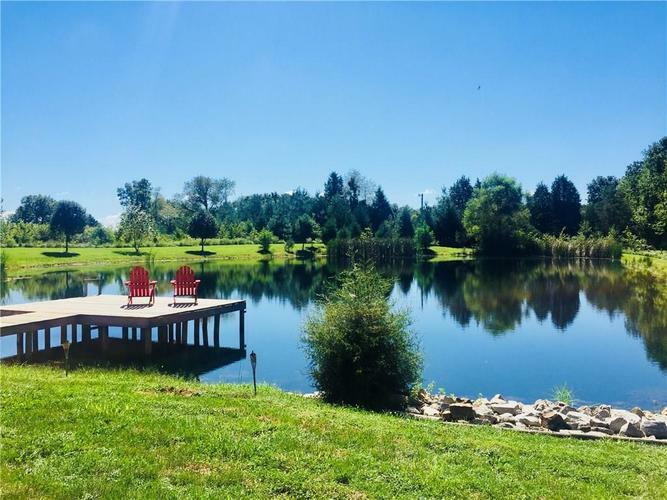 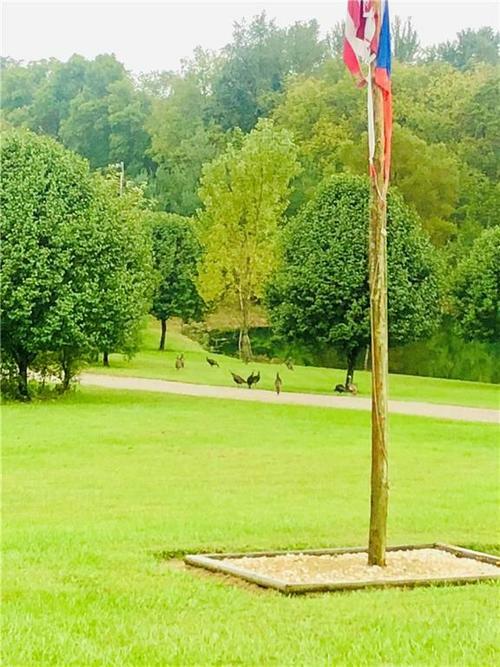 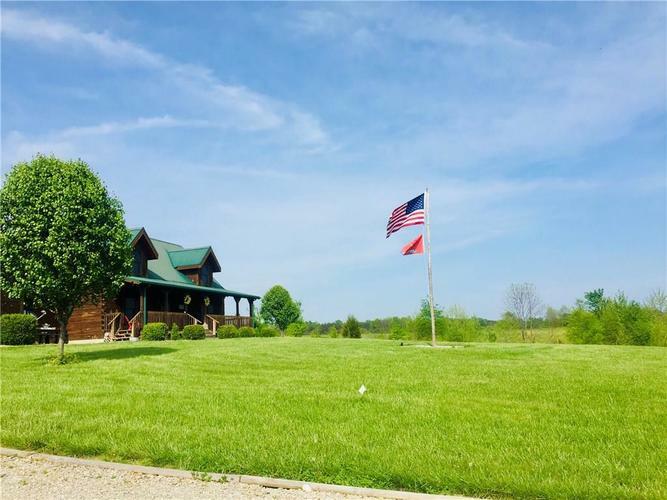 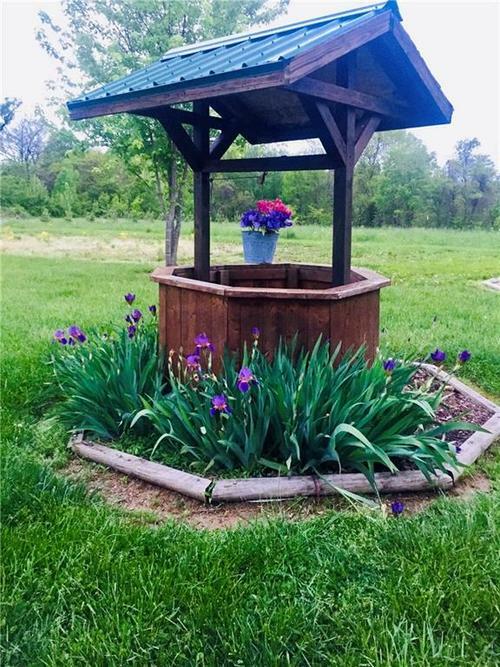 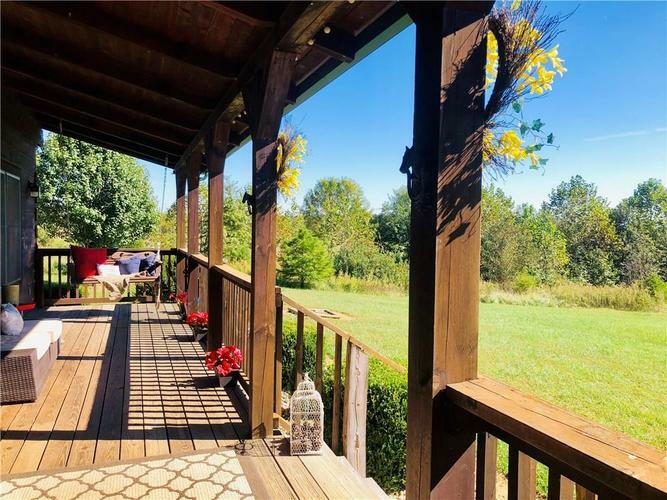 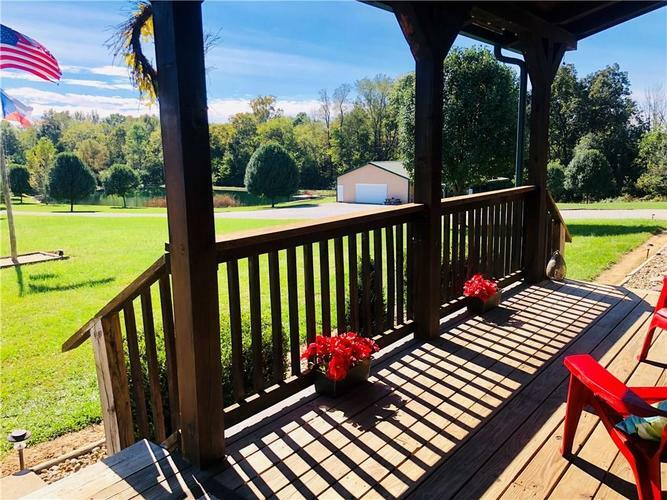 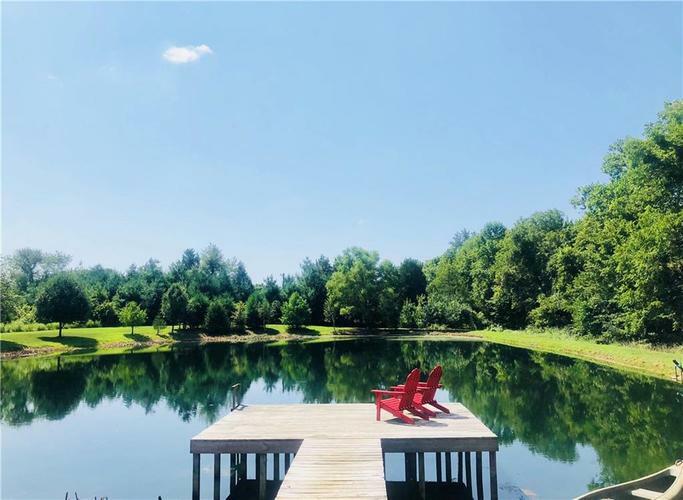 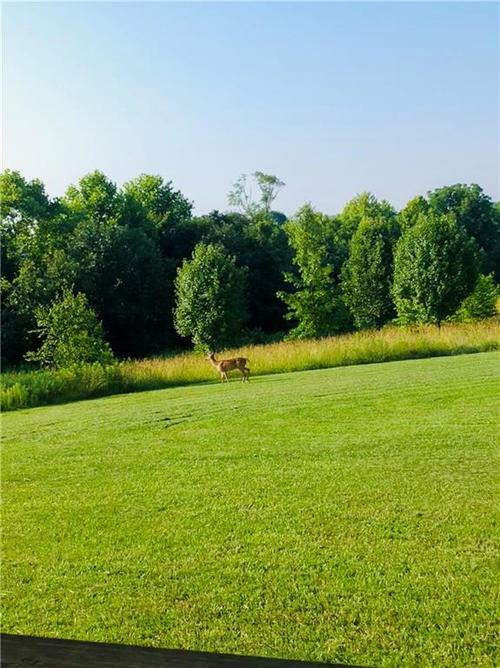 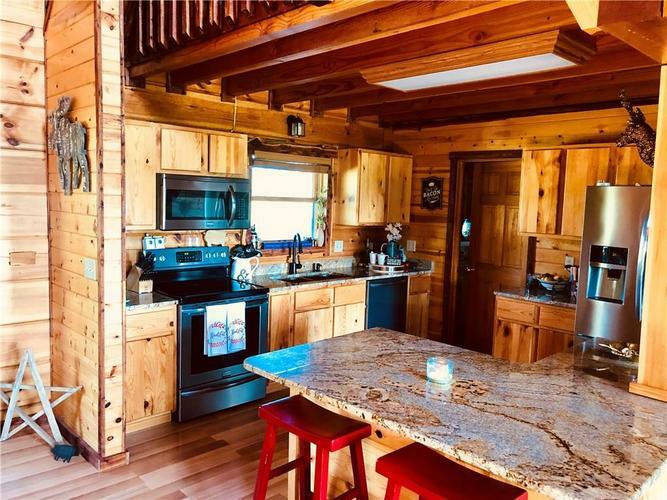 You can sit on your covered porch and watch the sunset and active wildlife.This property also has a 36x52 insulated pole barn with a 15x52 lean-to. 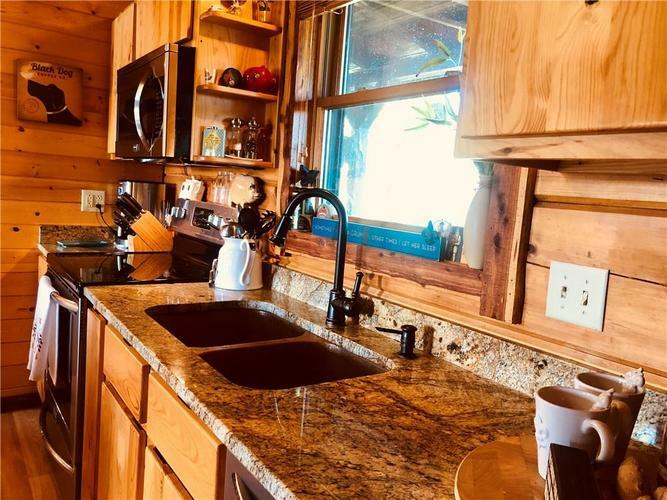 The kitchen and bathrooms feature granite countertops and many other fine finishes throughout this home. 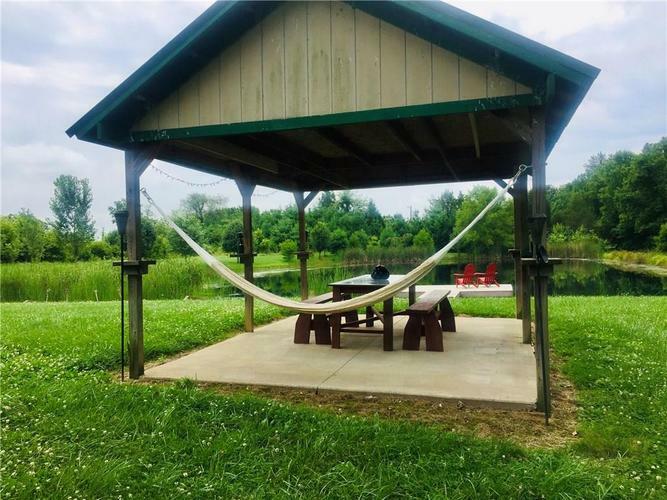 The shelter house near the lake offers ample opportunities for a quiet meal by the lake or a family and friends gathering spot. 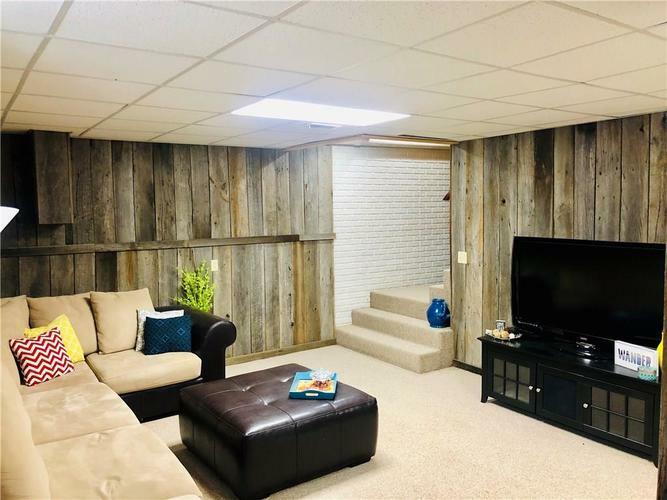 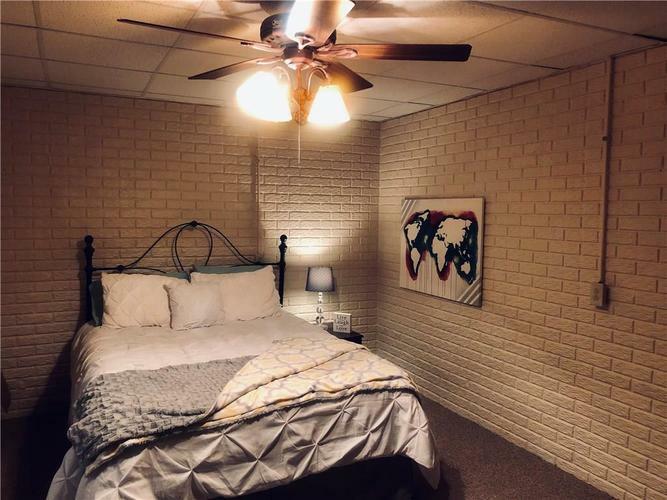 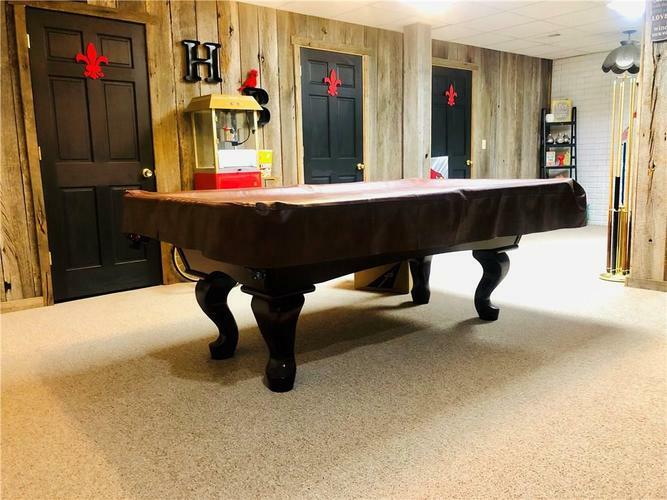 This property will not disappoint, schedule your private showing today.